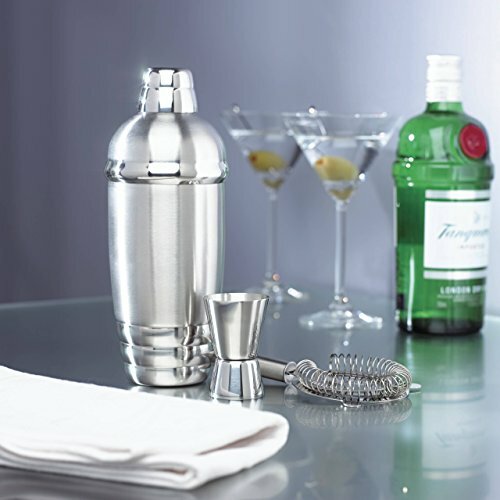 Make some noise at your next party with this stunning shaker of stainless steel. 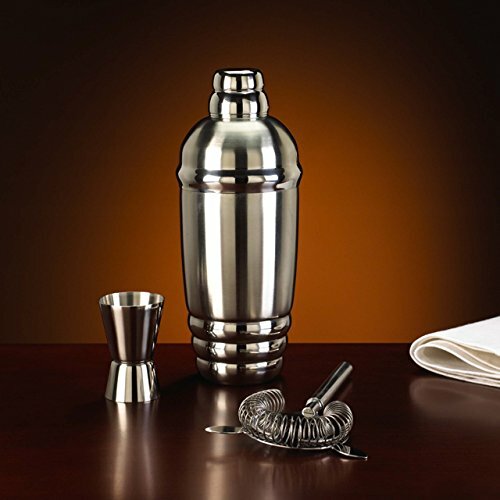 Even when not in use, the shaker is certain to attract attention ¿ and compliments. 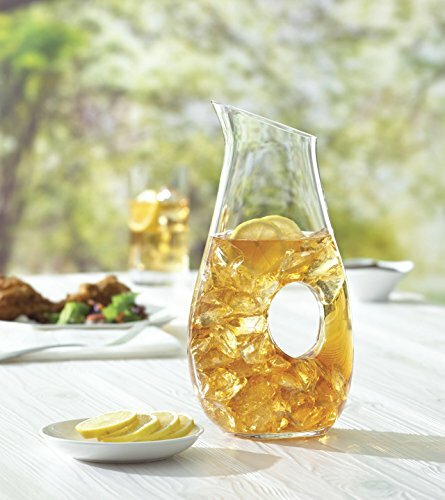 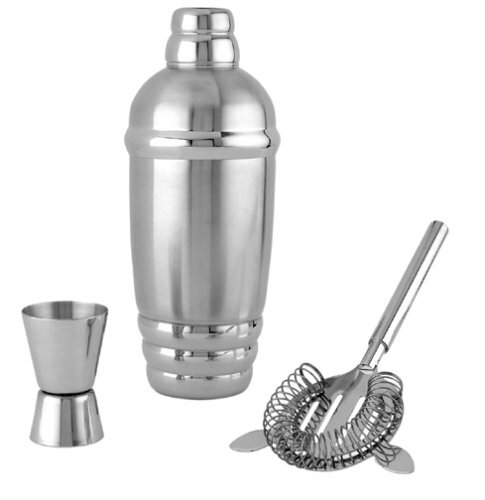 With accompanying strainer and jigger, the set is the perfect addition to any home bar. It also makes a great housewarming gift.